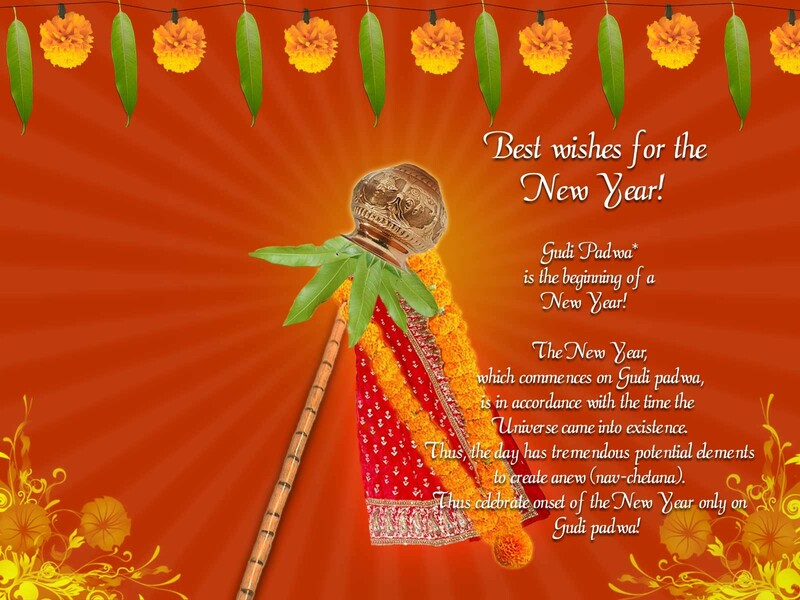 Home Cute Wallpapers Free Gudi Padwa Wallpapers Wallpapers Rare Happy Gudi Padwa Wallpapers. 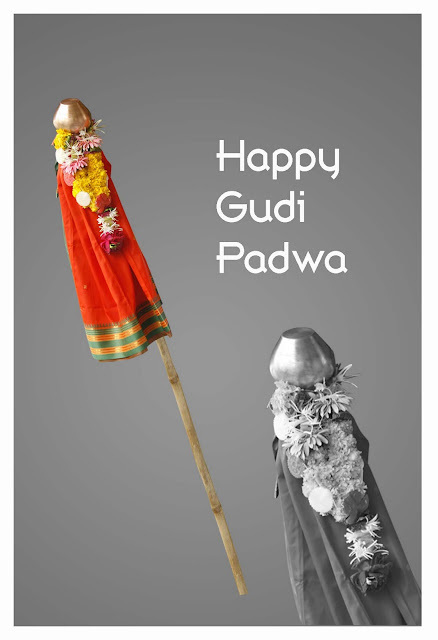 Rare Happy Gudi Padwa Wallpapers. Gudi Pawda a very auspicious festival for Marathi community in India is around the corner. 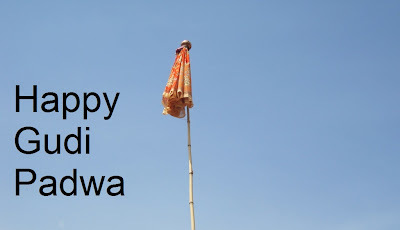 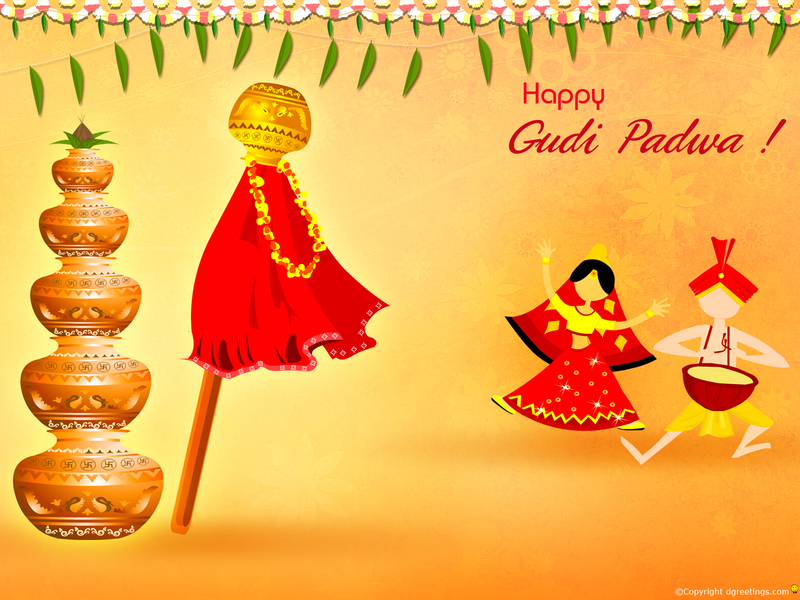 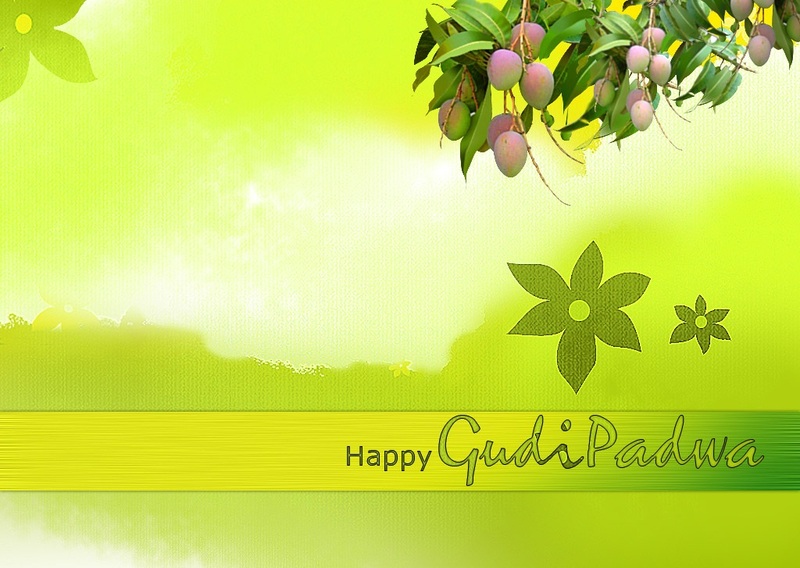 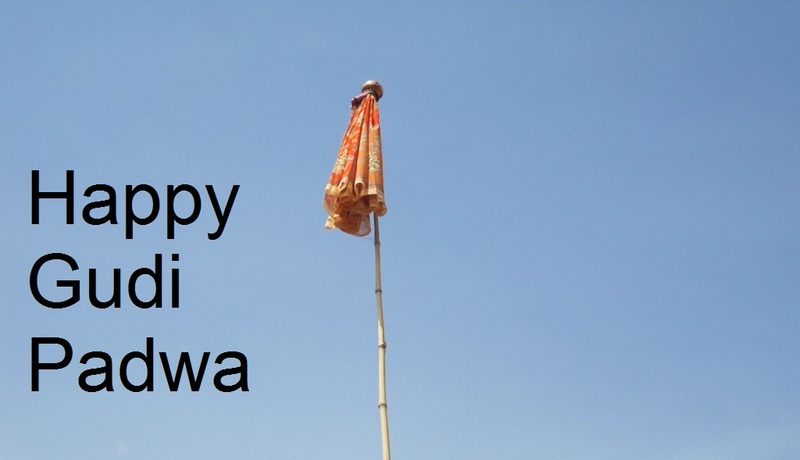 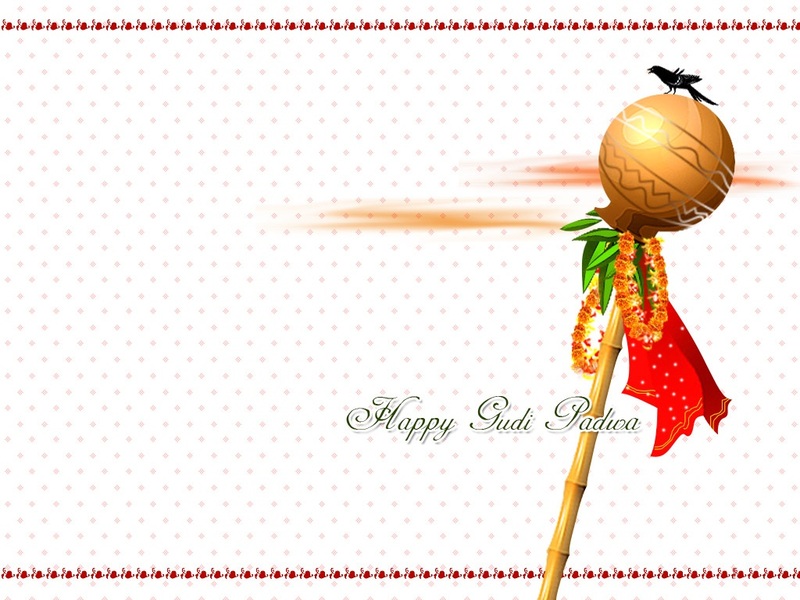 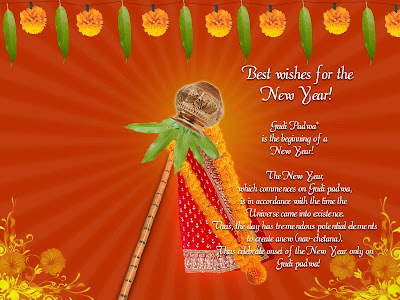 And here is a collection of very beautiful "Happy Gudi Padwa" wallpapers.